﻿ Why Do We Have To Trust The Big Brand Hotel Control System? Location: 首页 » Information Center » Bonwin News » Why Do We Have To Trust The Big Brand Hotel Control System? The hotel control system is an intelligent system that connects management service providers and consumers. This system enables consumers to have a more comfortable experience while managers get better management results. Why do we have to rely on the big brand hotel control system? 1. Information security is guaranteed. Obviously, the application of the control system will involve relevant information of consumers and management departments. 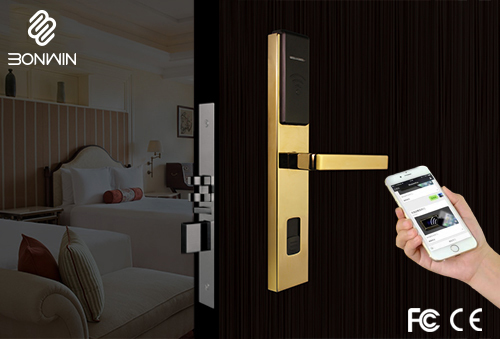 The big brand hotel room management system is reliable enough in terms of security and confidentiality. This is especially true for hotels that are critical to consumer privacy. 2. Technical support is more reliable. Technical support mainly refers to the high level of core technology requirements of a comprehensive management system such as a hotel control system. With the development of the times, the large brand hotel room control system can provide more reliable technical support for system upgrades, and customers' applications can also get more reliable technical guidance and services. 3. Strong stability and durability. 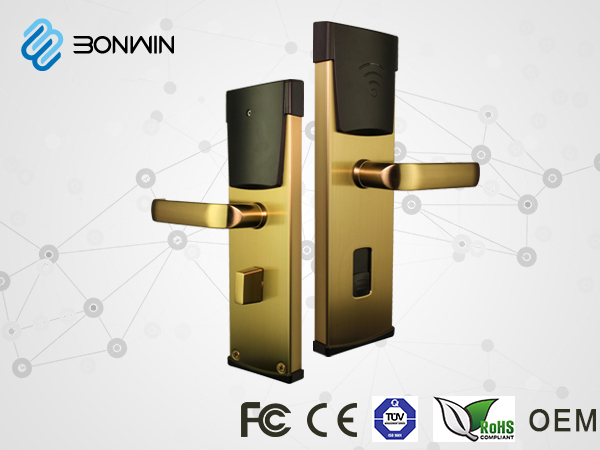 The product quality supervision and control ability of the big brand's guest room control system is also stronger, and the direct result is that the hotel room control system equipment (such as hotel electronic door locks, lighting, etc.) has stronger stability under long-term use. And reliability, which is very important for many applications that need long standby time and keep running status. In general, we should choose a big brand hotel control system. This not only ensures the security of the product itself but also the information security of the customer group, and these products are more reliable in terms of technical support and upgrades. 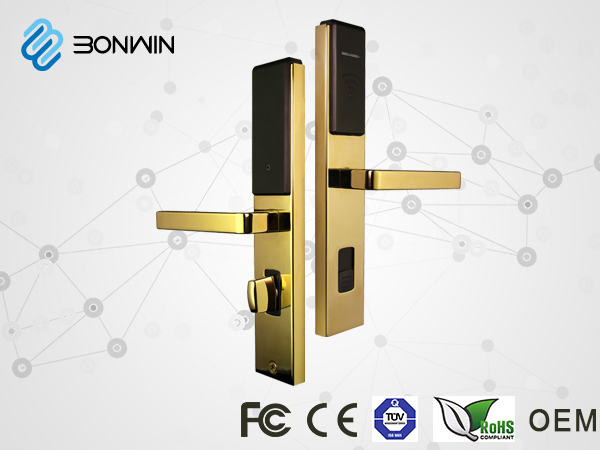 In addition, the large brand hotel room control system has more stability and durability.